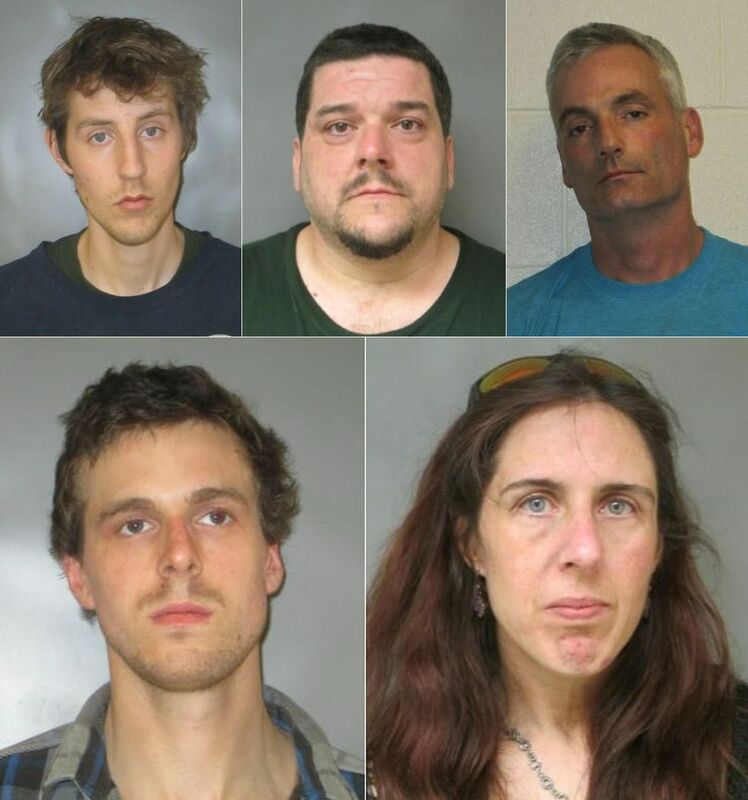 Lebanon NH- Over the past week the Lebanon Police Department, in cooperation with the Attorney General’s Drug Task Force and NH Probation and Parole conducted various investigations and made numerous drug arrests. On May 3rd, Dillion McCarthy, age 25, of Lebanon, NH was arrested and charged with Possession of Controlled Drug- Heroin, a Class B Felony. McCarthy will be arraigned on May 21st in the Grafton County Superior Court. On May 4th, Darryl Strong, age 38, of White River Junction, VT was arrested and charged with Possession of Controlled Drug- Heroin, a Class B Felony. Strong will be arraigned on May 21st in the Grafton County Superior Court. of a Controlled Drug- Cocaine, and Falsifying Physical Evidence, both Class B Felonies. transported to the Grafton County House of Corrections pending his arraignment. arraigned in the Grafton County Superior Court on May 21st.